Foolishness is found in many places. It’s found in the inability to listen, uncontrolled anger, lying, arrogance, slander, and Godlessness. But wisdom is found in a life centered on Jesus. A life which seeks His glory, His desires, and His will. 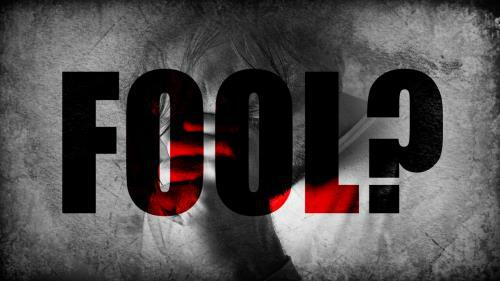 Do you live a wise life…or the life of a fool?